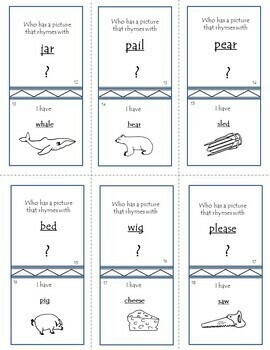 Phonemic awareness is essential for the successful development of reading and writing. 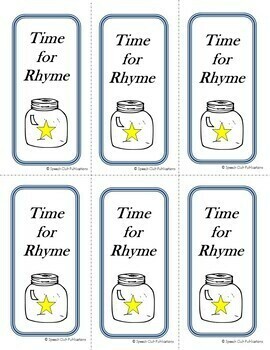 Understanding and forming rhyme word patterns is a critical phonemic awareness skill. 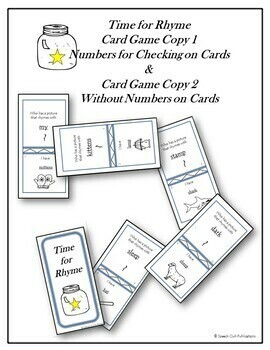 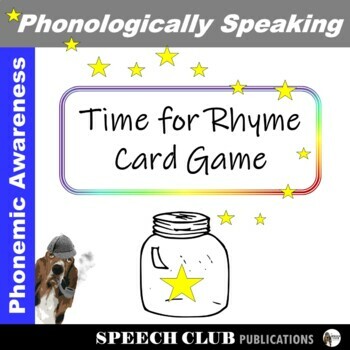 Phonemic Awareness - Rhyme Time Card Game provides a fun and motivating activity for students to practice rhyming.